Imagine a world of silence, shrouded in an endless cloud of darkness. Then, as all seems cold and lifeless, the sound of music begins to light up the darkness. 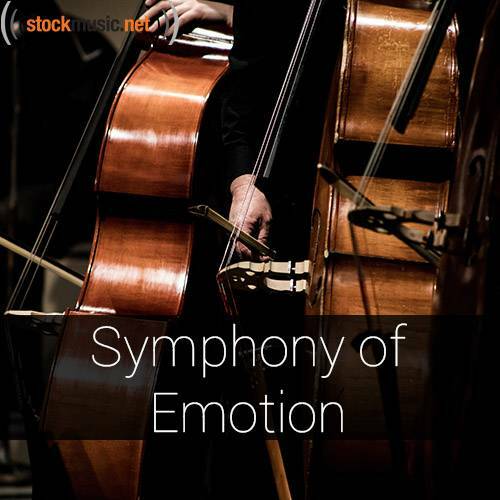 Emotions in your brain are activated instantly, and you've completely submitted yourself to the power of the sound. Let the music take you on a journey equivalent to an epic drama: an adventure that will change your life.